Owner Brian Gibbs is no stranger to a lot of cars and knew NEDCO could help his business get into gear at a new location. 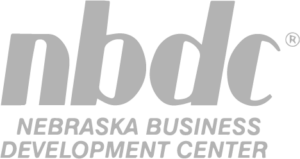 For over 20 years, Brian has been an owner and operator in the used car industry, and since 2008 has been running Blair Auto Mall located in Blair, Nebraska. 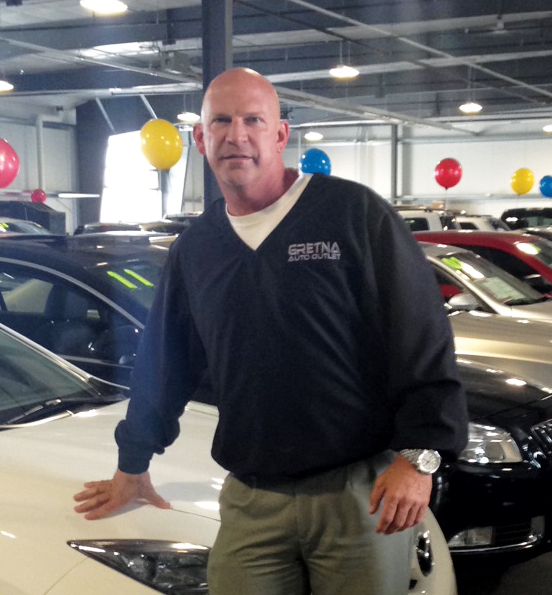 Brian set his sights on moving to a new location and, with the help of NEDCO’s 504 loan program, built a new 20,000 square foot building to house a car dealership in the growing community of Gretna, Nebraska. Here, Brian can expect to see double the customer traffic he received at his previous Blair location. NEDCO was able to provide a loan that offered a low down payment, low interest rates, with a fixed rate for 20 years. “The whole process was simple. Communication was over the top with quick response time. Great Southern Bank helped us along throughout the whole process,” says Brian.